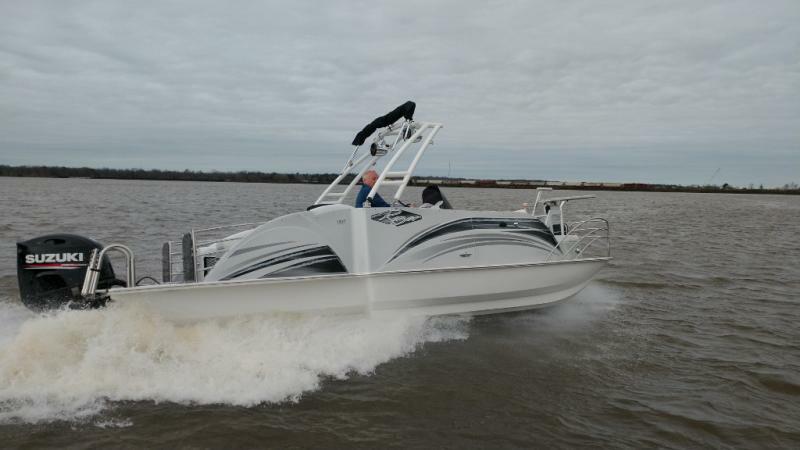 Check out this RAZOR 219UR deck boat. 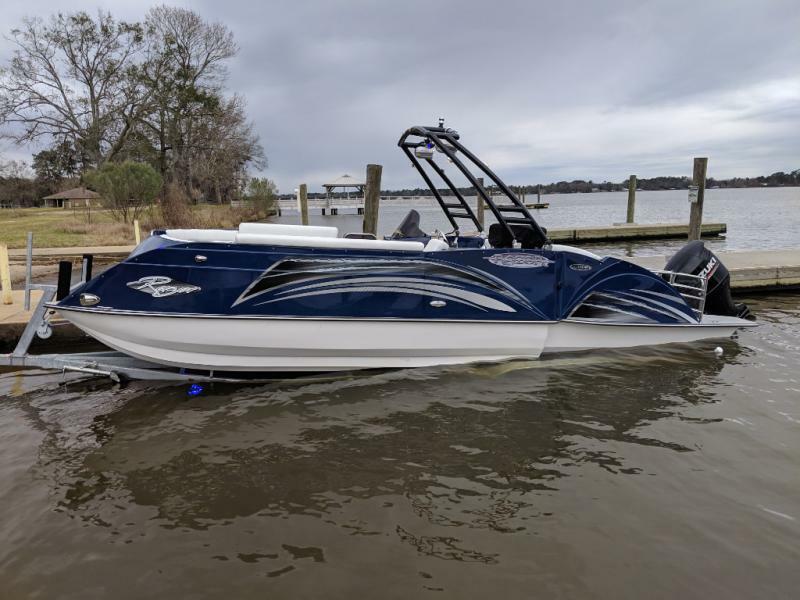 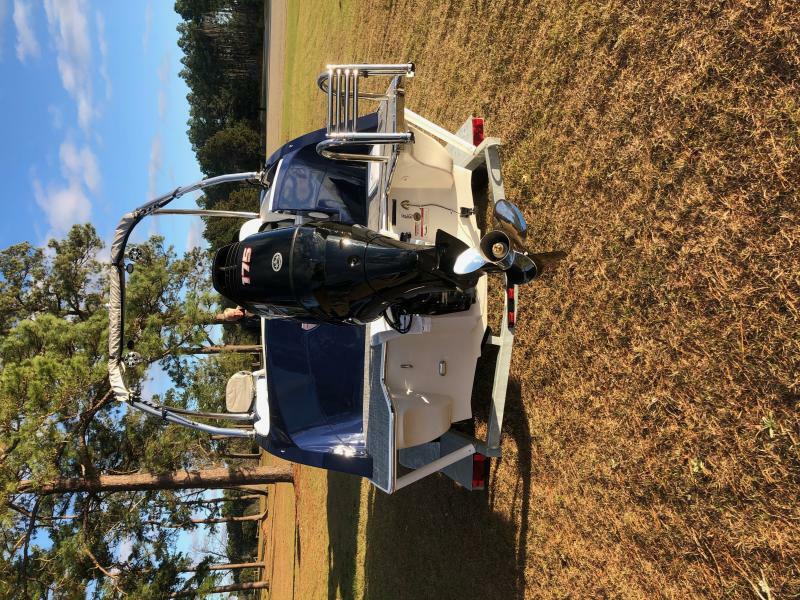 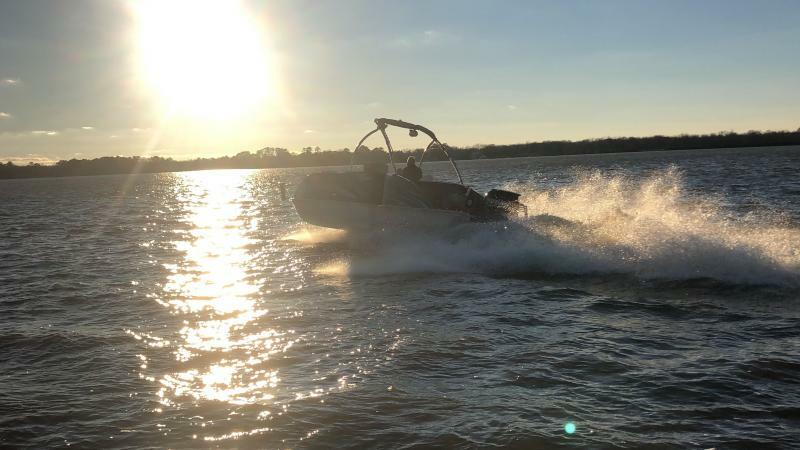 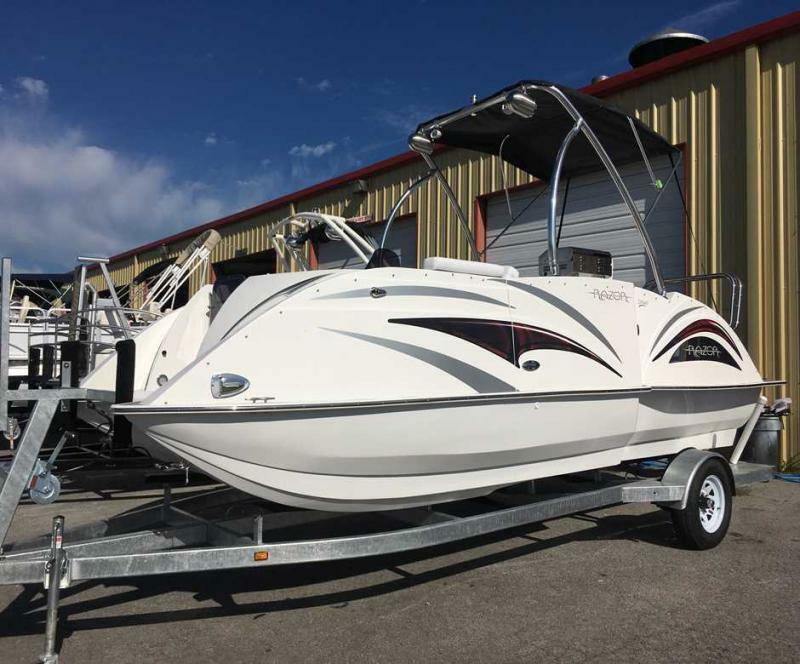 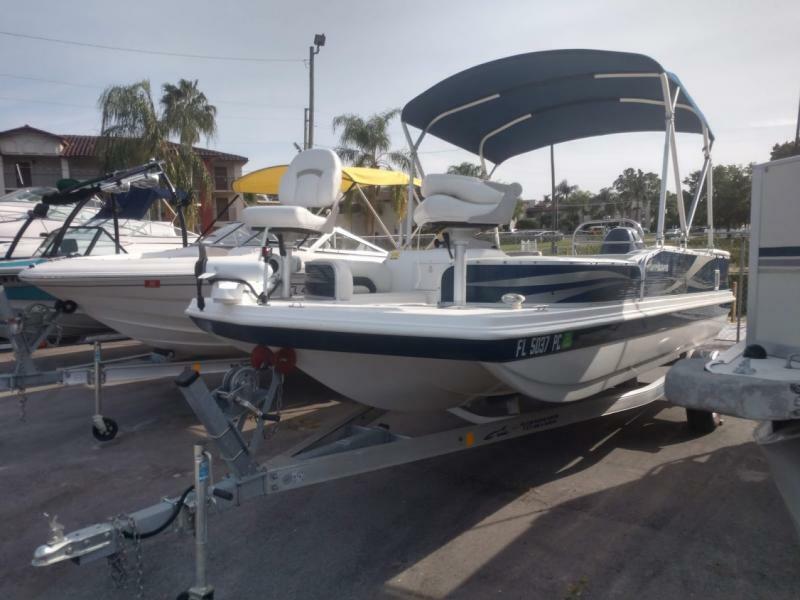 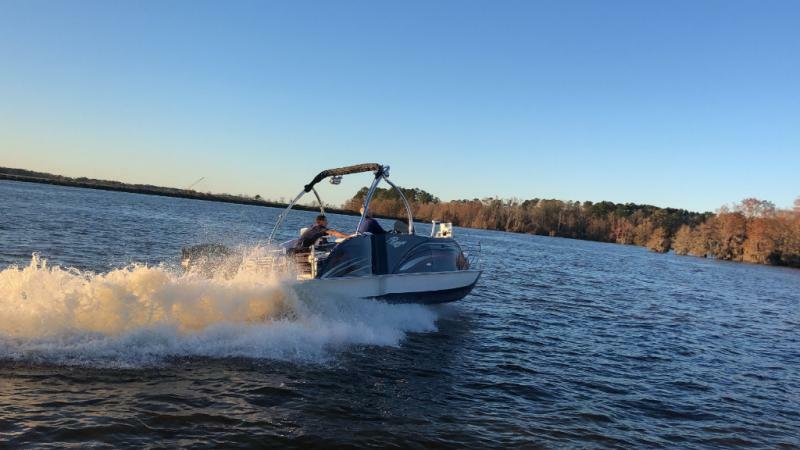 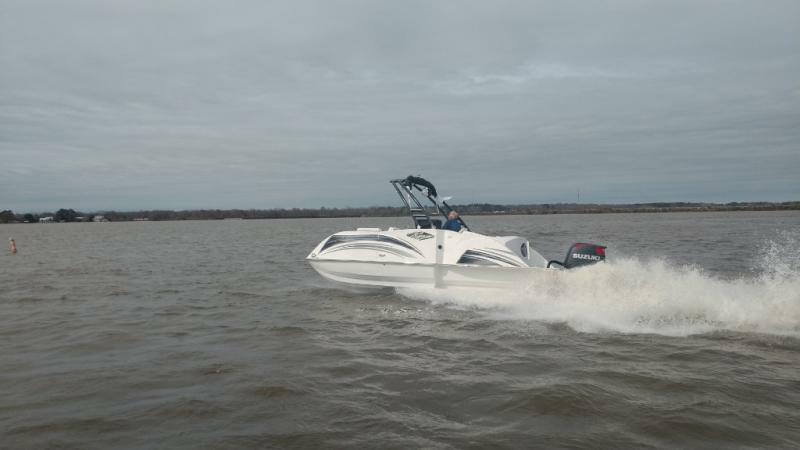 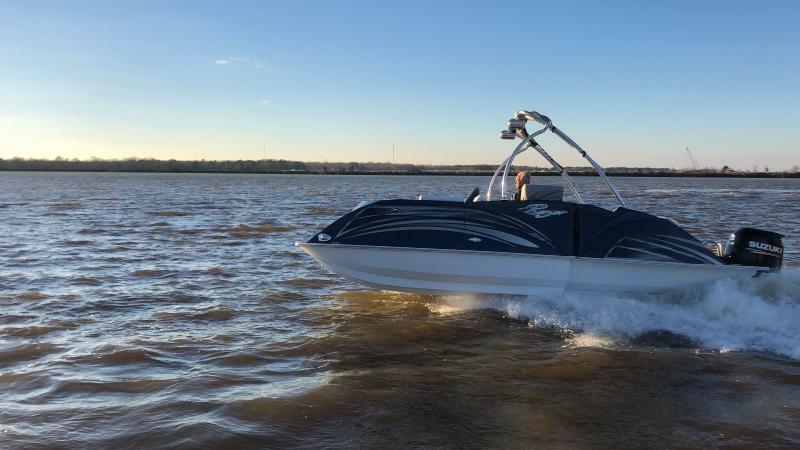 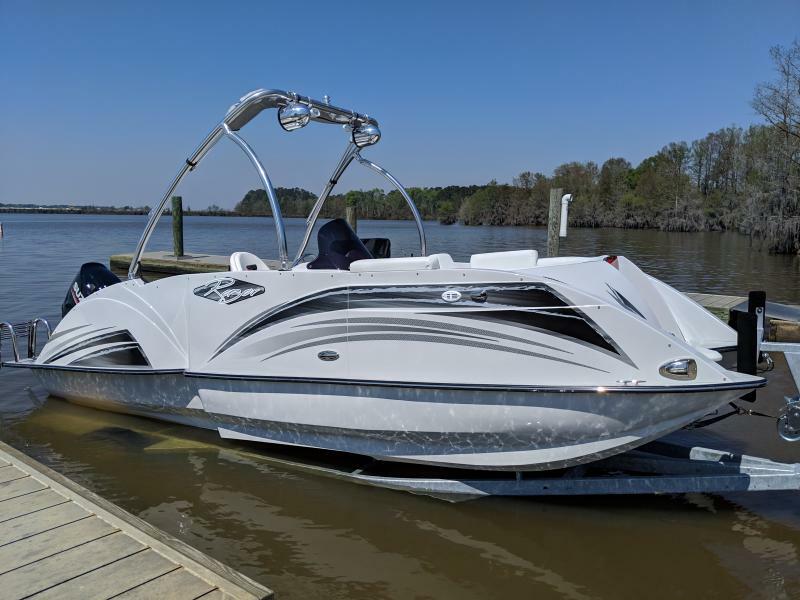 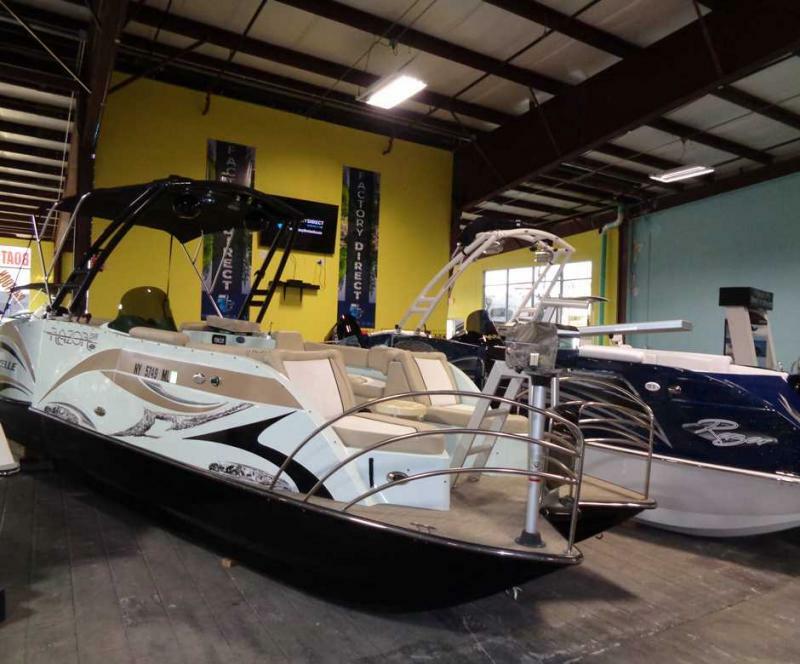 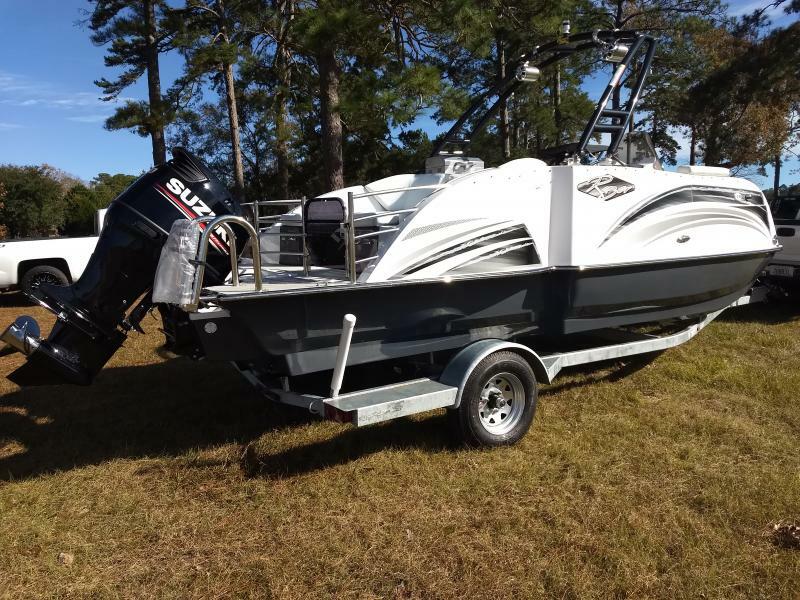 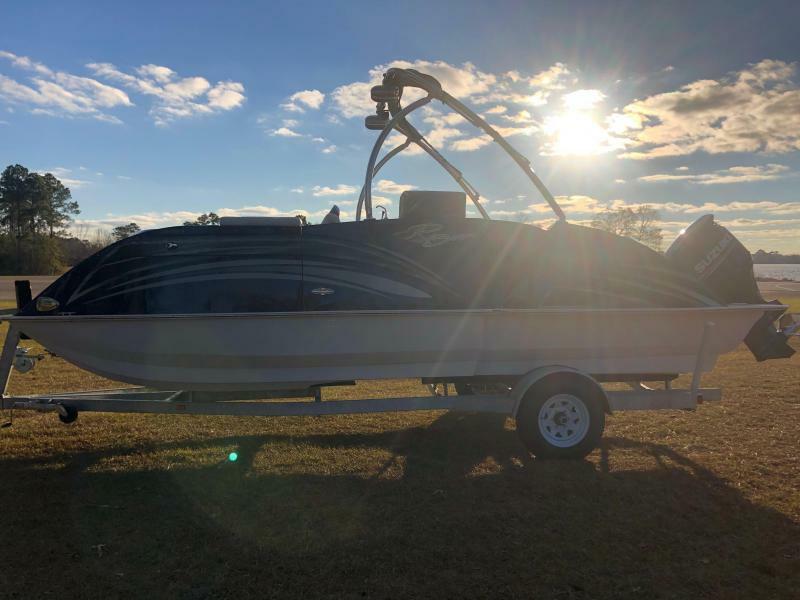 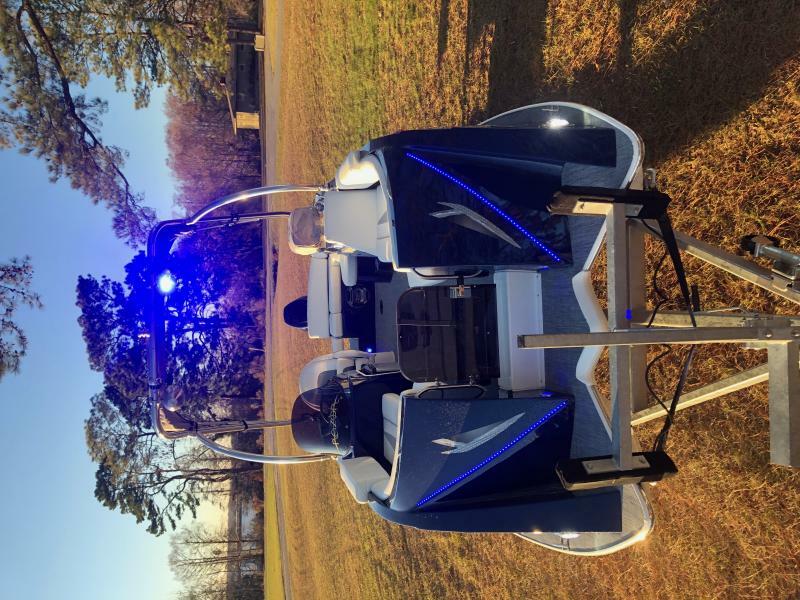 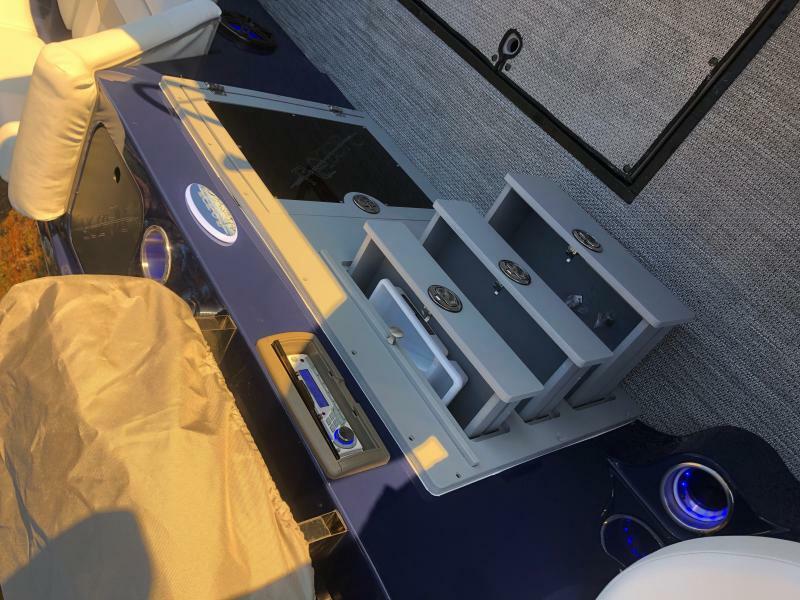 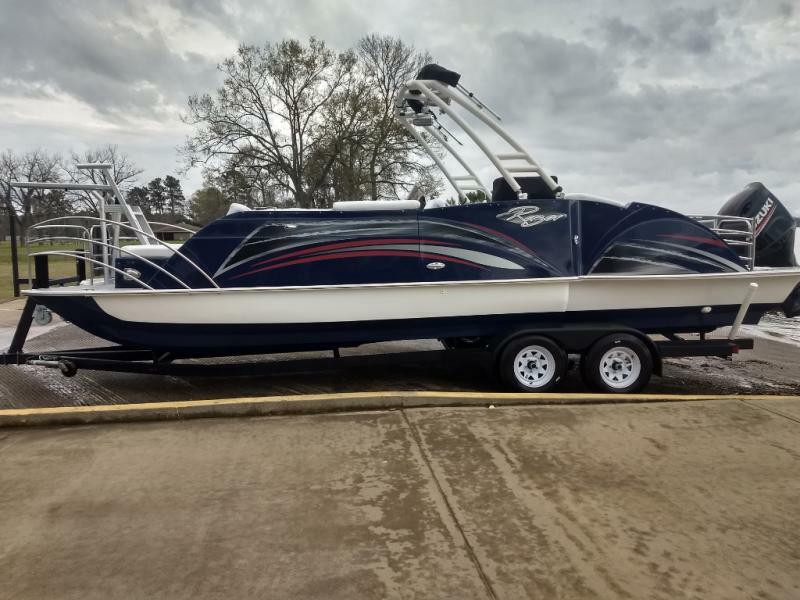 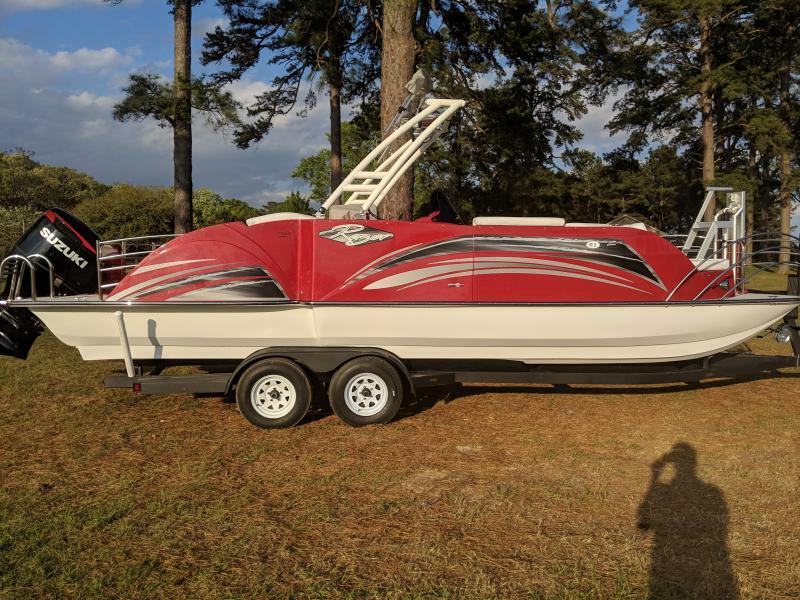 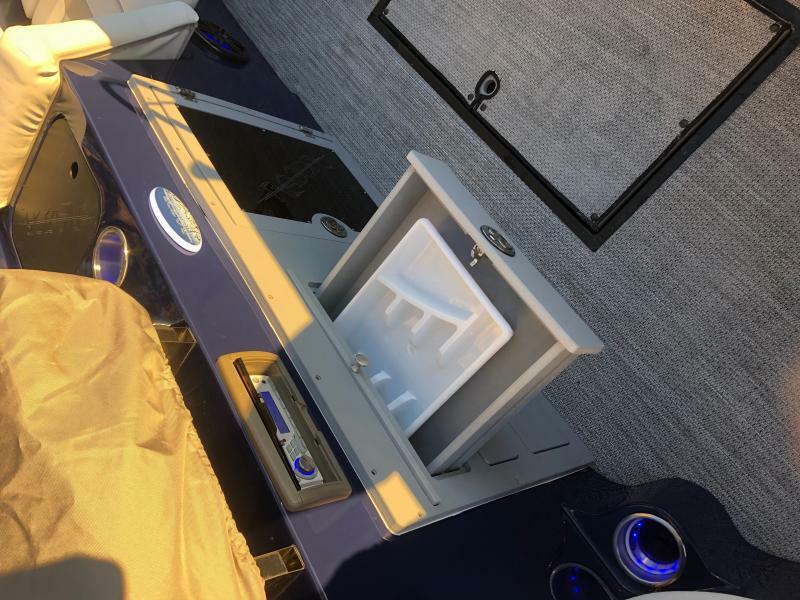 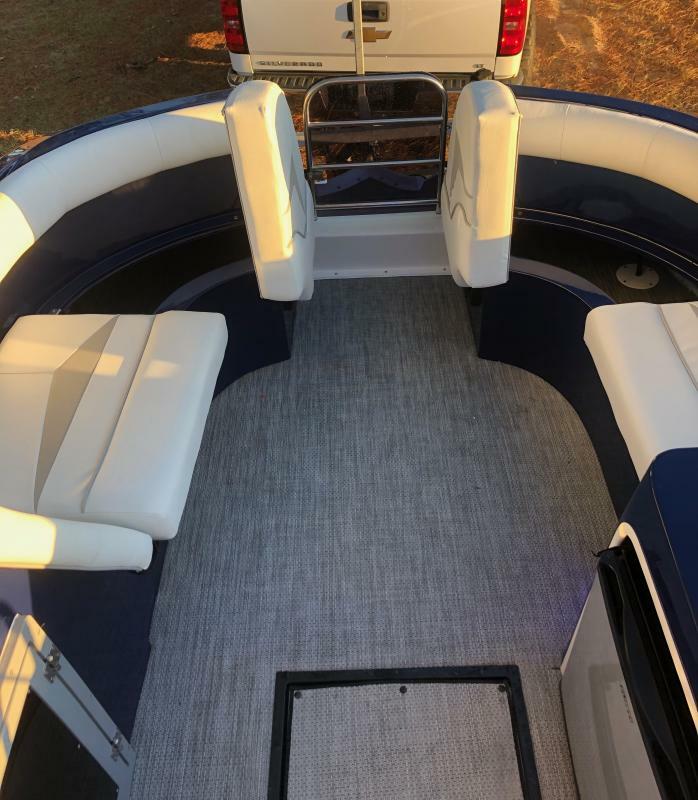 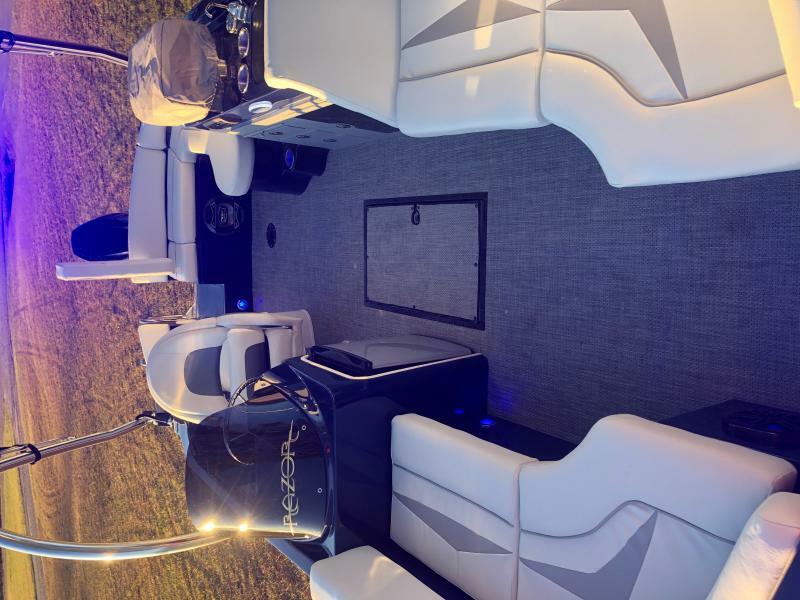 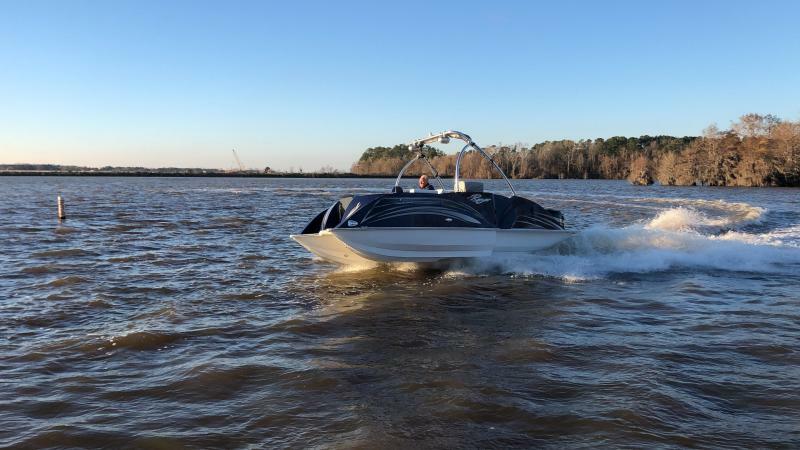 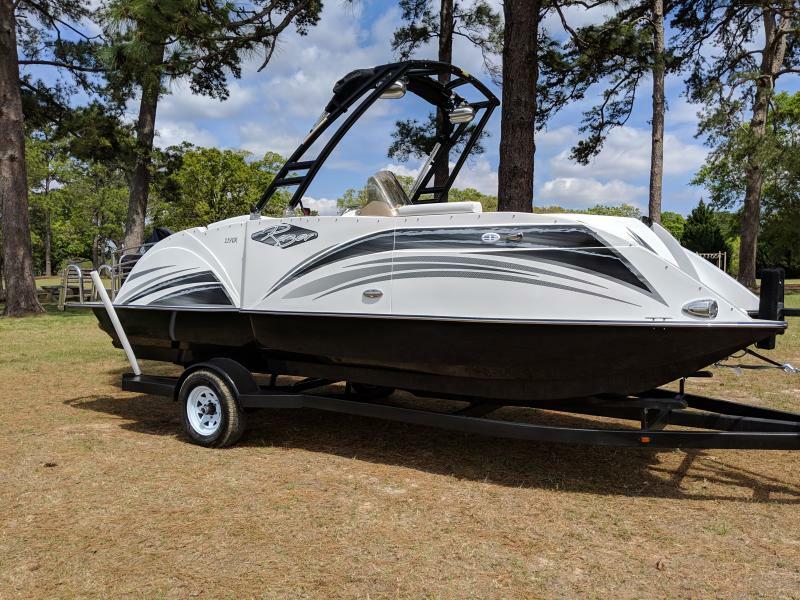 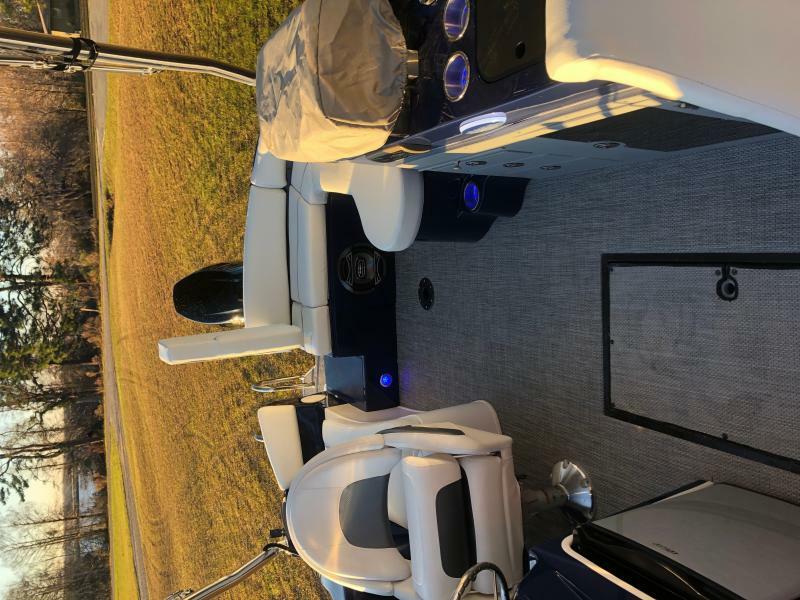 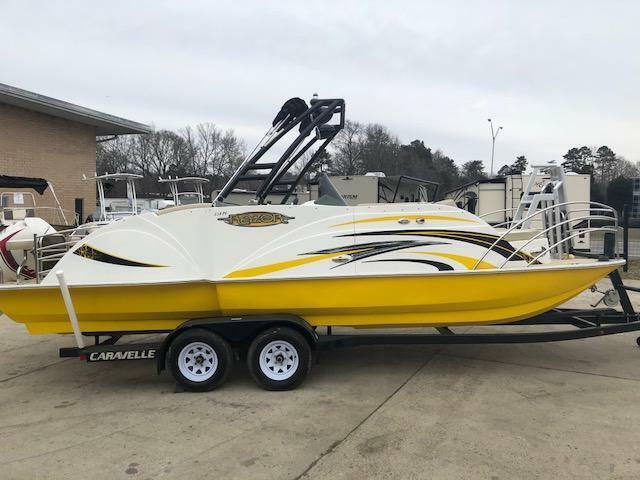 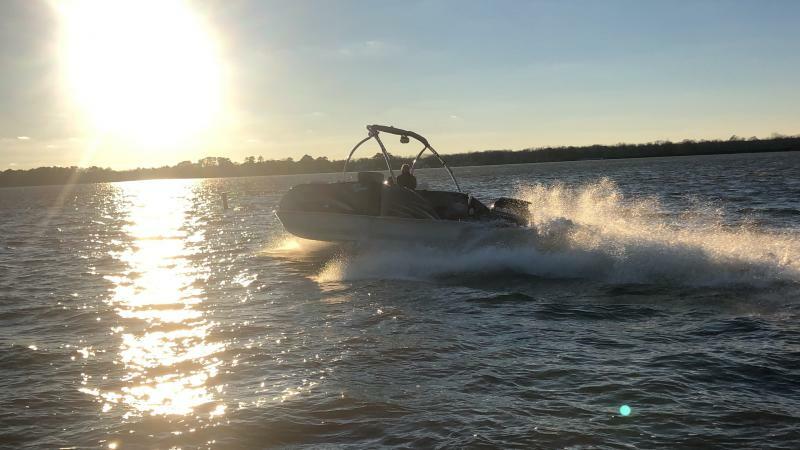 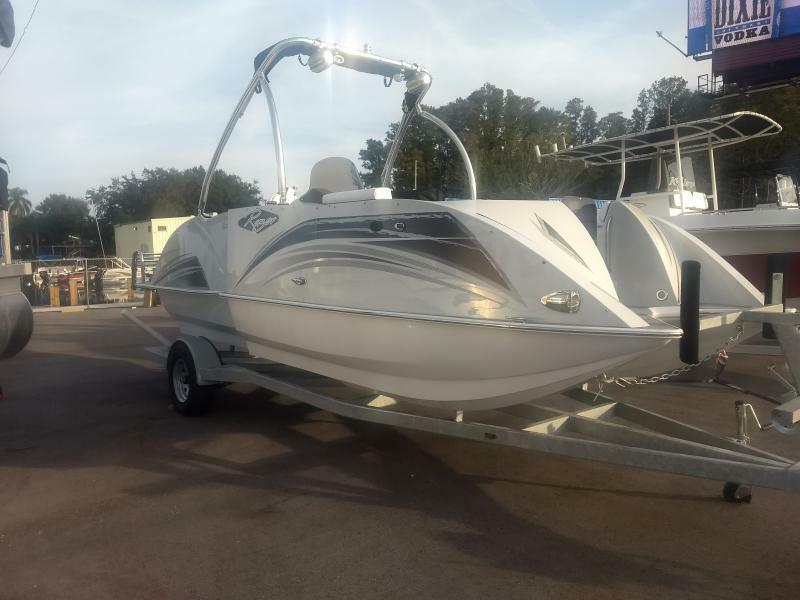 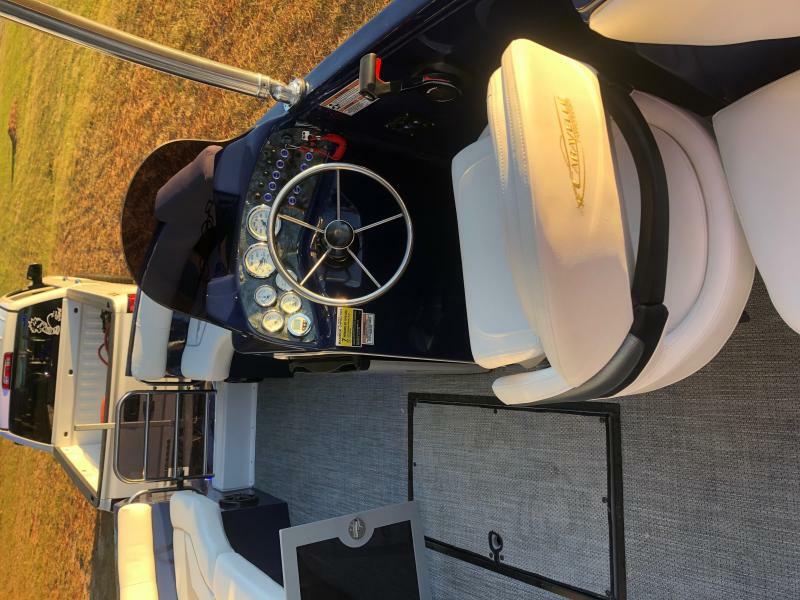 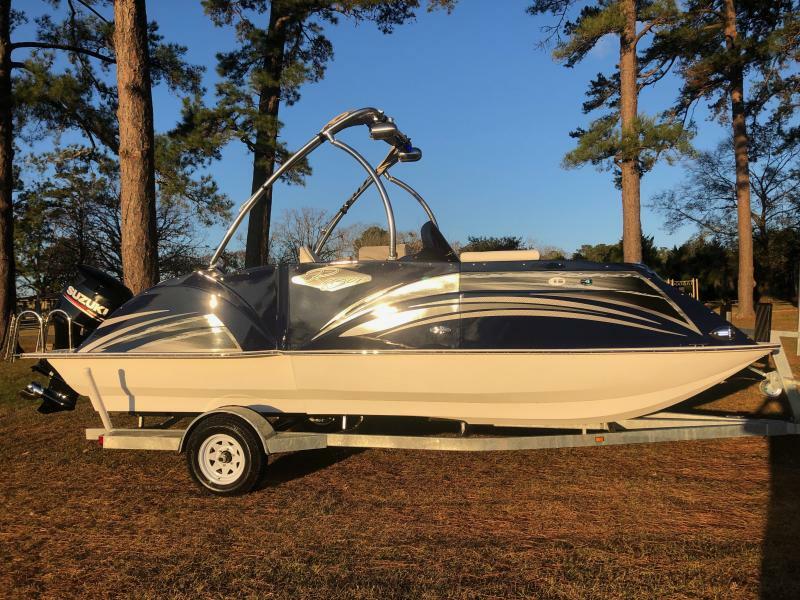 This boat is equipped with Standard 175hp 4s motor, full fiberglass molded deck and hull, full gauge package Sport steering wheel, electric cooler/heater,am/fm/mp3 adaptive stereo with led blue lit 6" marine speakers, docking lights, ski locker with much much more! 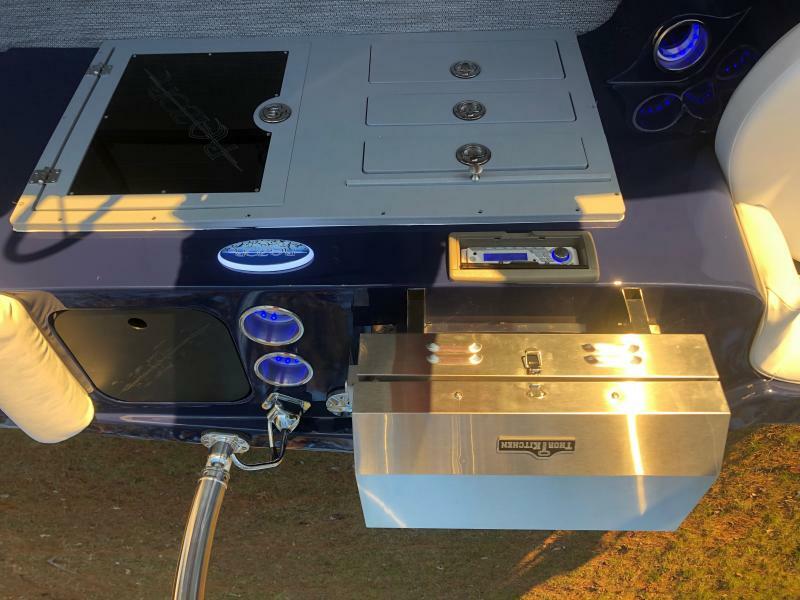 All with limited lifetime warranty.